Sofia (and Bulgaria in general) is for the people living in north Greece an easy and affordable destination to go for weekends, for skiing or even for the daily shopping. 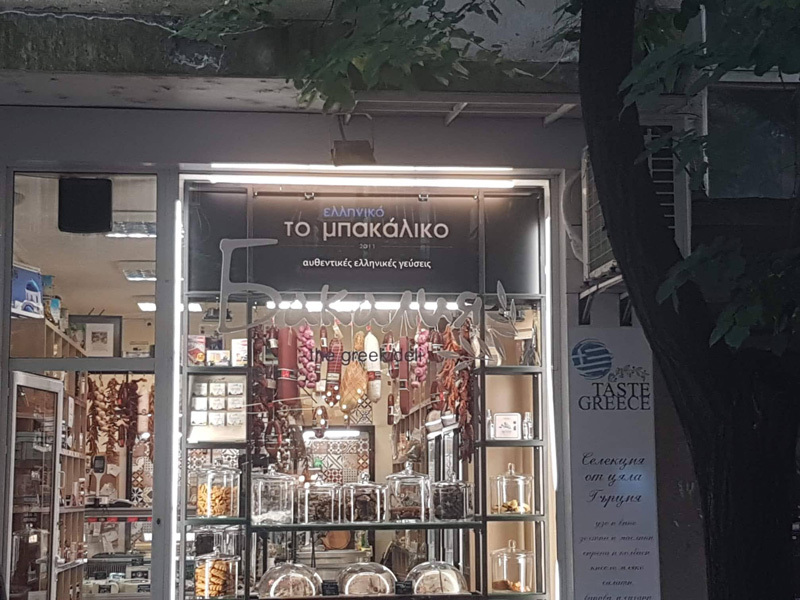 As soon as you cross the Greek – Bulgarian boarders the prices drop dramatically! So, many Greeks have marked Bulgaria as one of their first trips abroad…paradoxically, for me, Bulgaria was my 32nd country! Of course, I regretted that I had not visited this beautiful neighbour country earlier and even if I stayed for 5 days in the capital I promised I will be back soon! So, let’s go through some things to do in Sofia especially in spring or in autumn! 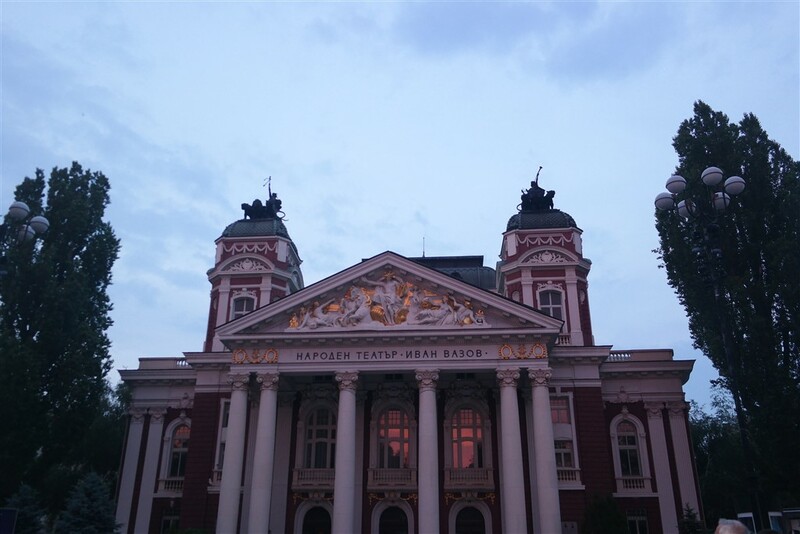 As soon as we arrived in Sofia we clearly realised that is a city of contrasts and it s similar enough to Athens. The ancient ruins blended in the city’s everyday life and in the metro stations, the food (they have a…drinkable version of tzatziki called tarator!!) , the vibrant neighbourhoods, the graffiti, the traffic and the cars that park everywhere, the folklore dances and even the rubbish and the dirty walls of many historical/ dated buildings! Some taxi drivers will try to scam you (insist on using the meter beforehand!) and some people will give you local things to try for free because they just liked you! 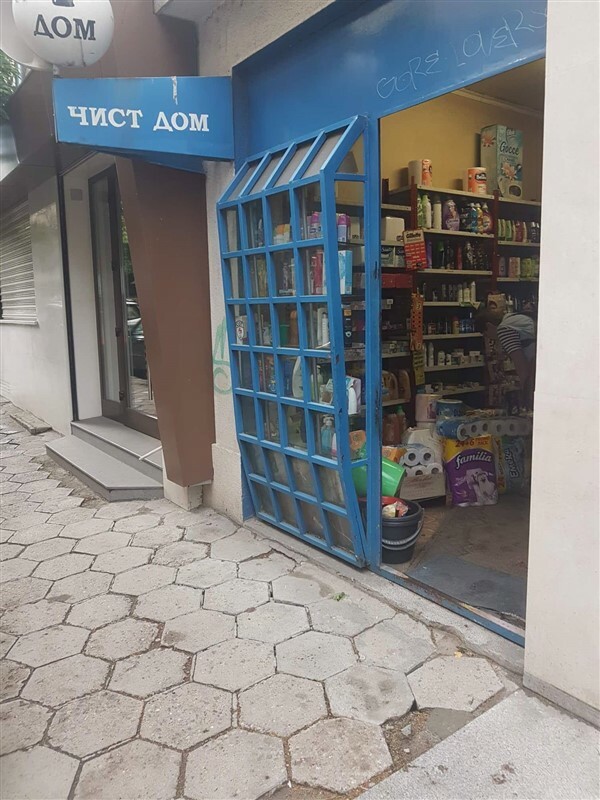 I could not explain the… Greek language on this (Greek) store in Sofia! People gather in the squares and dance traditional dances… Sounds familiar too? Our similarities are of course because of our common history, for example both Bulgarians and Greeks had been under the Turkish law for over 400 years, we both were part of the Byzantium Empire before that and under Romans occupiers too. The fact that both nations are mainly Orthodox Christians underlines even more the resemblances. 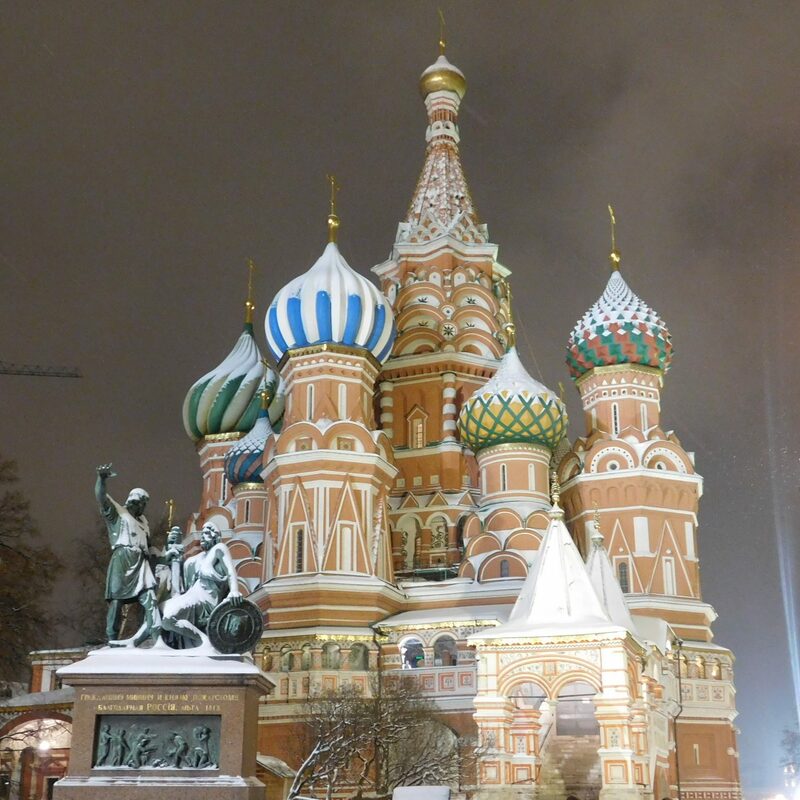 If you enjoy visiting religious places you can try the impressive St. Alexander Nevski Cathedral. 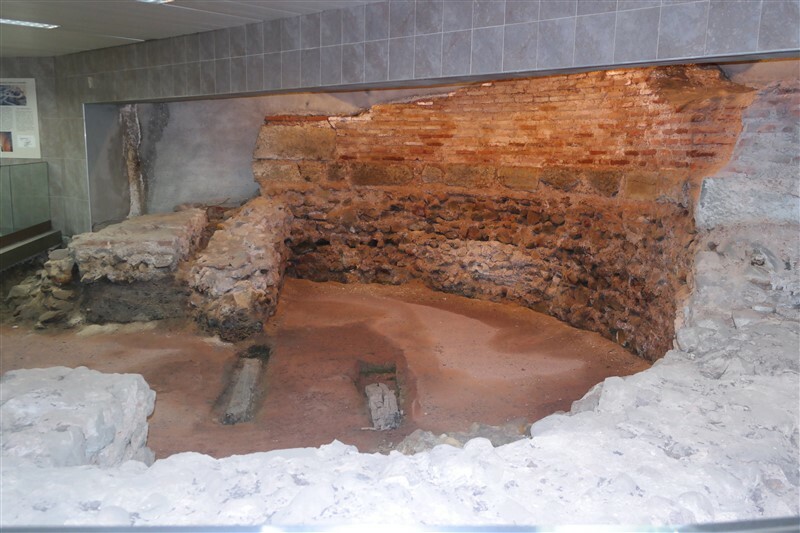 An important historical building of the city is the St. George’s Rotunda Church that was firstly erected by the Romans around the 4rt century and it s said to be the oldest surviving building. On the other hand, unfortunately, the first time in history that Sofia was destroyed and ravaged was by the Greek king Philip II of Macedon, Alexander’s the Great father. 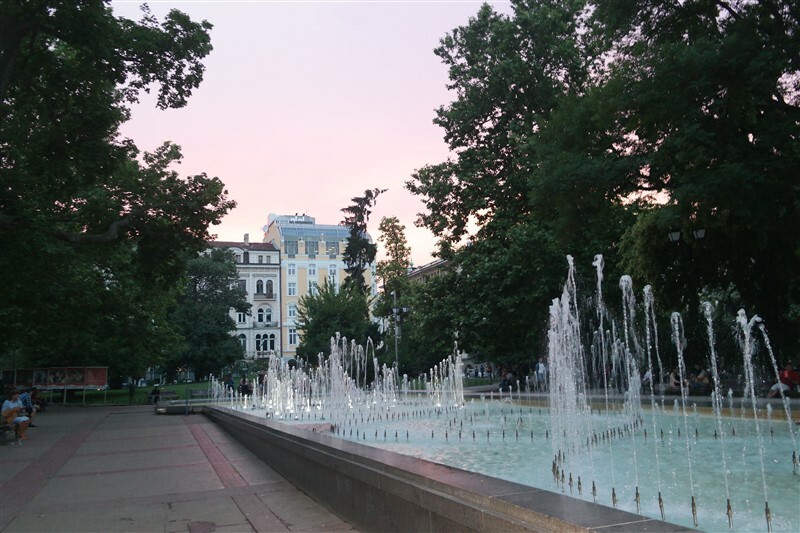 Sofia has a history of 7000 years, and it is at foot of Vitosha mountain that has also given its name at the main shopping street of the city, Vitosha Boulebard. Here you can find some of the most expensive restaurants and cafes of the city (still reasonably priced in comparison with most western European capitals!) and many stores, luckily not only international chains but also local ones! On the streets around there are many colourful neighbourhoods with cute cafes ( the first, I stumbled upon, happened to be a vegan one yeahhh!) , mid-range restaurants and cute stores full of local designers’ stuff! If you are up for unique, handmade things, unusually cheap for European standards, this is your place to be! 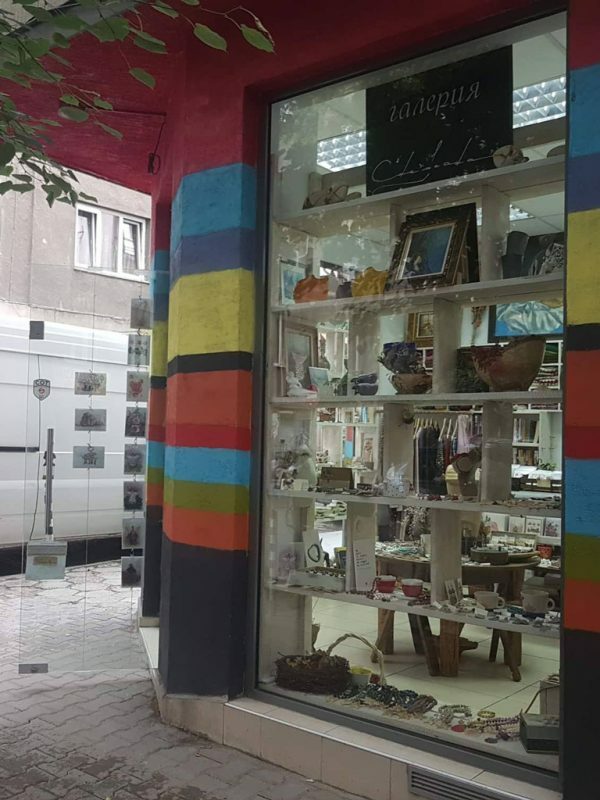 Since we are talking about shopping it’s worth mentioning that there are many, many second hand stores around the city with fantastic prices! This is like a paradise for me! The National Palace of Cultural (great views on top!) stands at the end -or the beginning!- of Vitosha Boulebard and has 15.000 sq. meters of exhibition area and 113 halls that host conferences, events, trade shows, concerts etc. It was built throughout the Soviet Era, lost much of its property occupation when the political era changed and now it has gained back its greatness under a new operational model. The National History Museum, the Regional History Museum of Sofia, the National Gallery of Art with the Museum of Ethnography (housed in the ex- Royal Palace) and the National Archaeology Museum are in my opinion the most important museums for first time visitors. 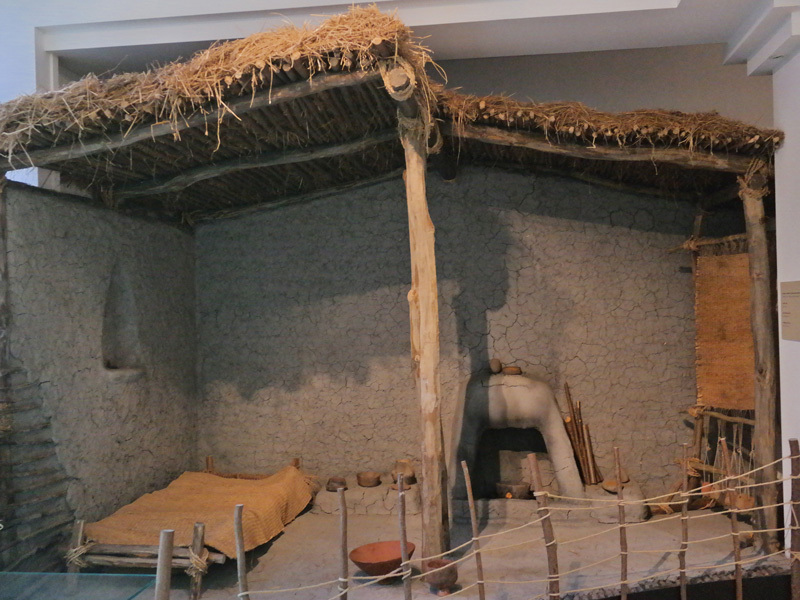 I particularly enjoyed the Regional museum and (as always!) 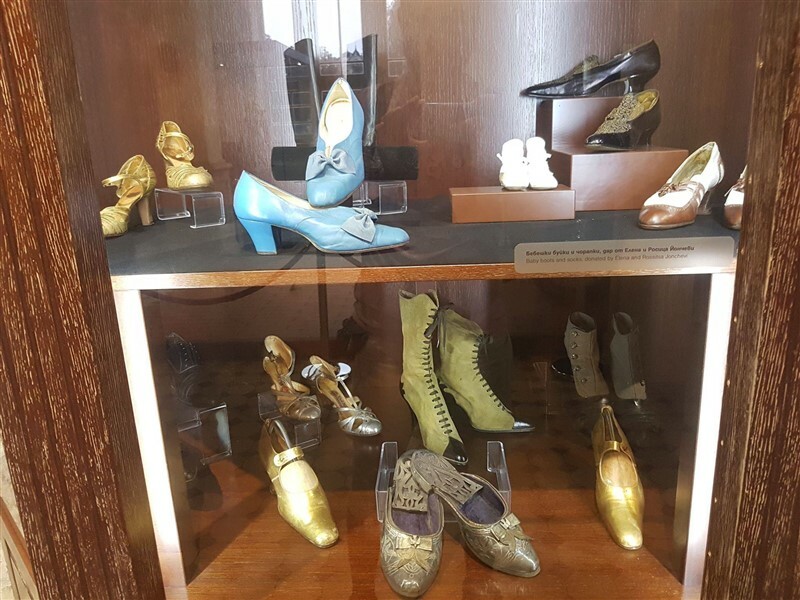 the shoes… but I am biased! 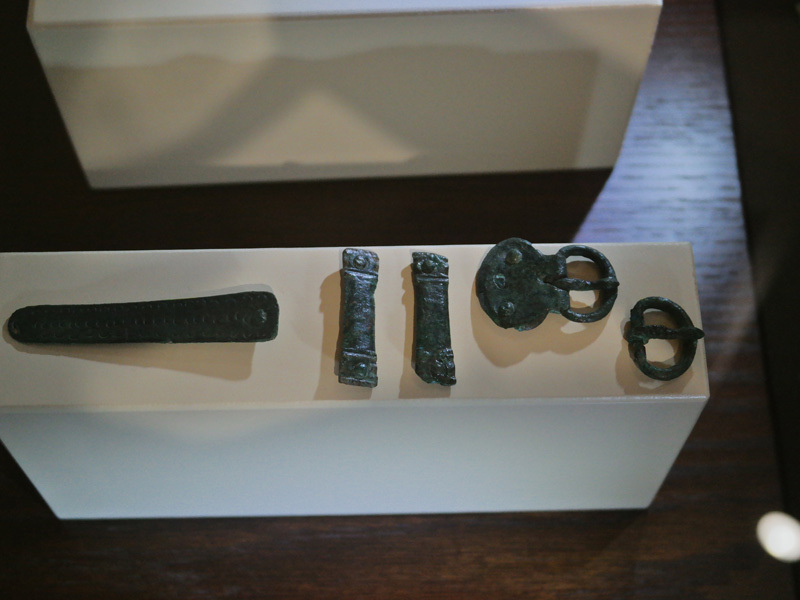 And some quite…old clothing elements and buckles ! Seconds from the Regional Museum the hot water springs have been laying here for thousands of years; oh yes, they still flow in the city centre! 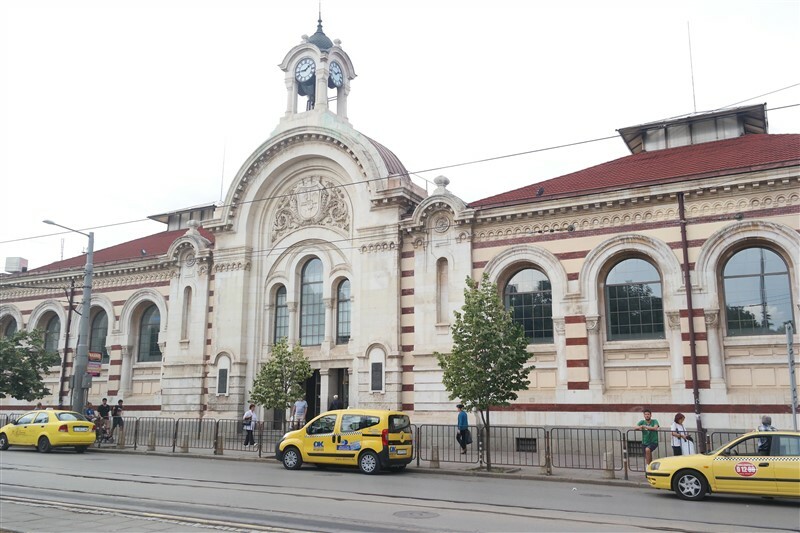 They have been vital for the economy and the well being of the city throughout the centuries and they are one of the core «surprises» that visitors face in Sofia! Don’t you believe me? Try to drink a bit of water from here on a hot day! 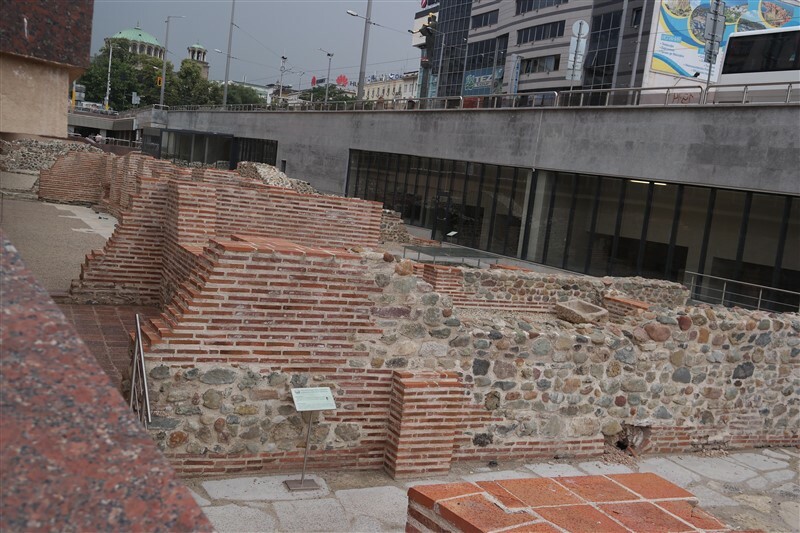 They are extremely close to the must-see open air museum of Ancient Serdika ruins (=Serdika is the old name of Sofia) and both are extremely important, not-to-be-missed parts of the city. A rare moment in the hot water springs with no people around! As an old city, Sofia «has to» be explored on foot. There are buses, metro and tram but for the old town you literally do not need any of these. 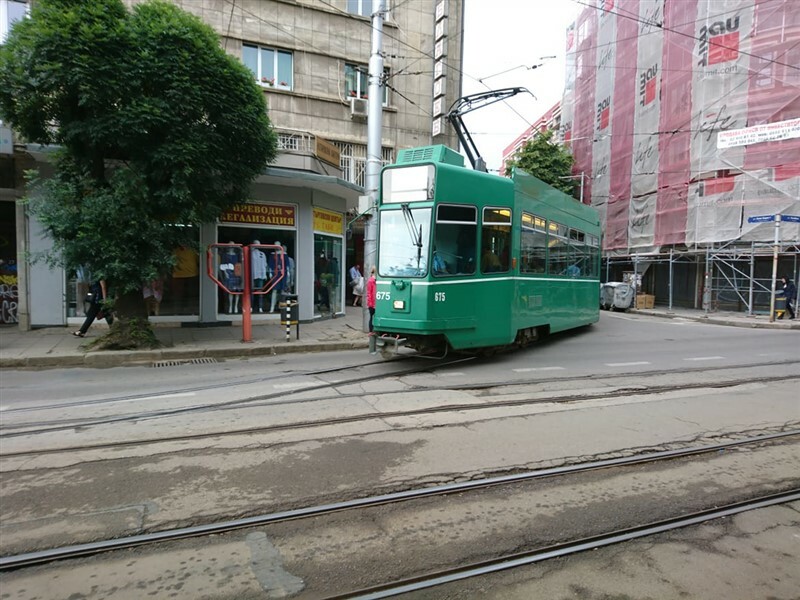 However, the iconic trams are a very straight forward way to immerse yourself in Sofia ‘s everyday life; a colourful, cute and often crowdy-packed tram route is the perfect local bite for a unconventional touristic thing to do! 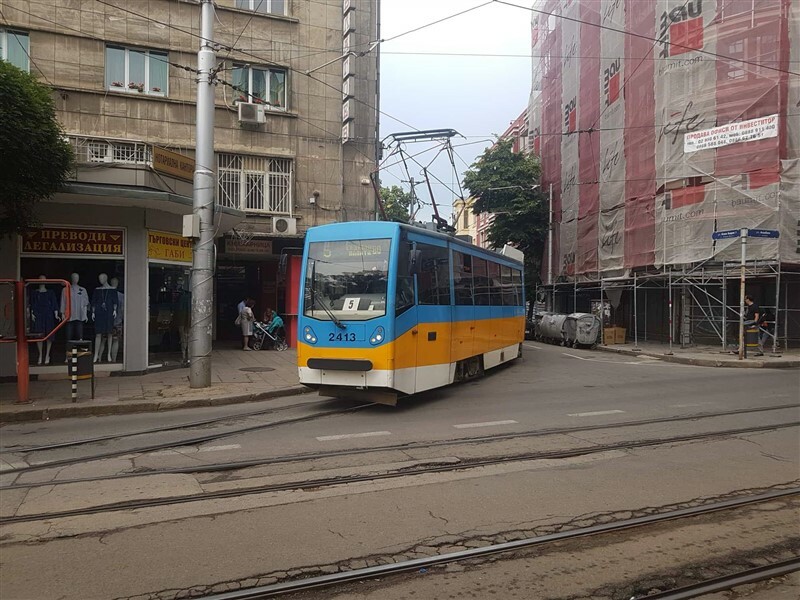 Sofia is also the only Bulgarian city that has trams. No city tour is complete without visiting at least one of the local markets. 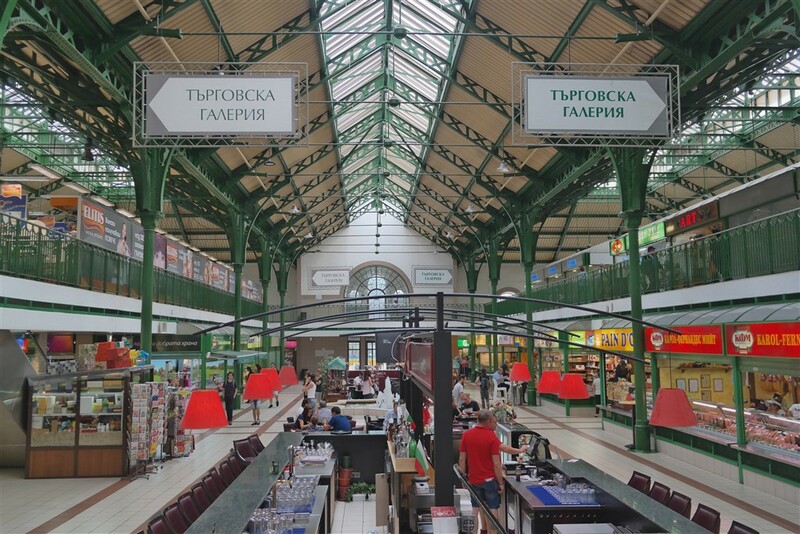 We strolled around the open Women’s Market that is considered one of the cheapest in Sofia and the Central Market Hall that is located very close to the Serdica metro station. It might sound weird but this central market reminded me an other one- the central market of Ulan Ude, Siberia… more than 7500km far away! 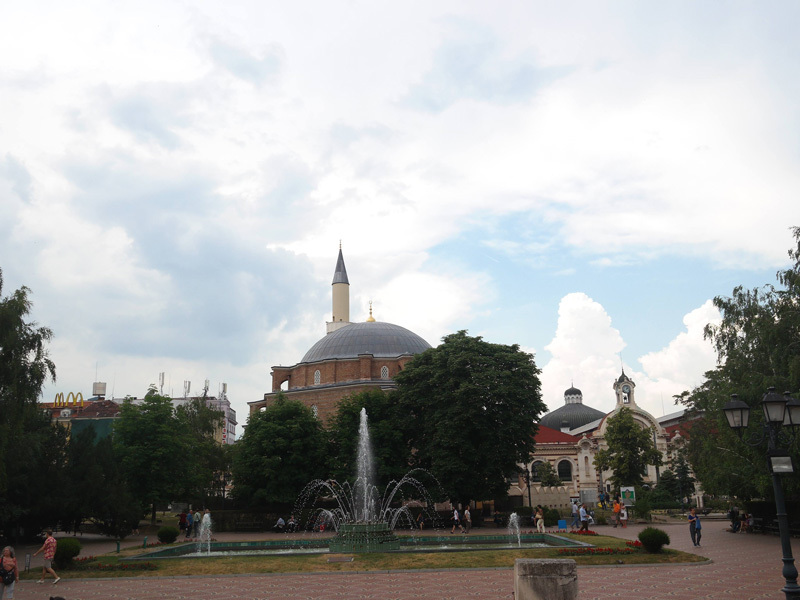 The entire architecture of the city represents perfectly its past; monuments and buildings from the Roman to the Soviet Era and from the Turkish occupation and mosques (with the restrictions of any other religion) to the Christian churches and the largest synagogue in Southeastern Europe. 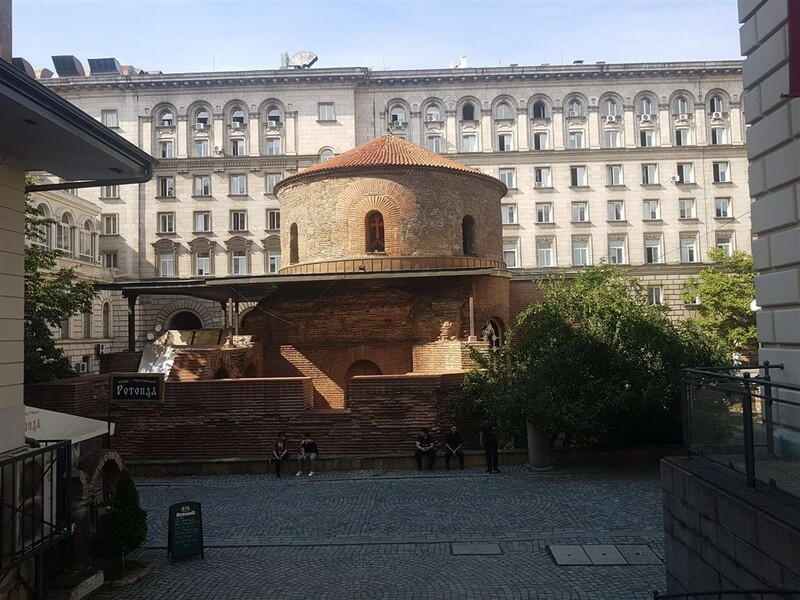 Every corner of Sofia is an alive piece of history and even if this can sometimes be well-hidden under the contemporary life rhythm, your traveller eye can easily reveal it! 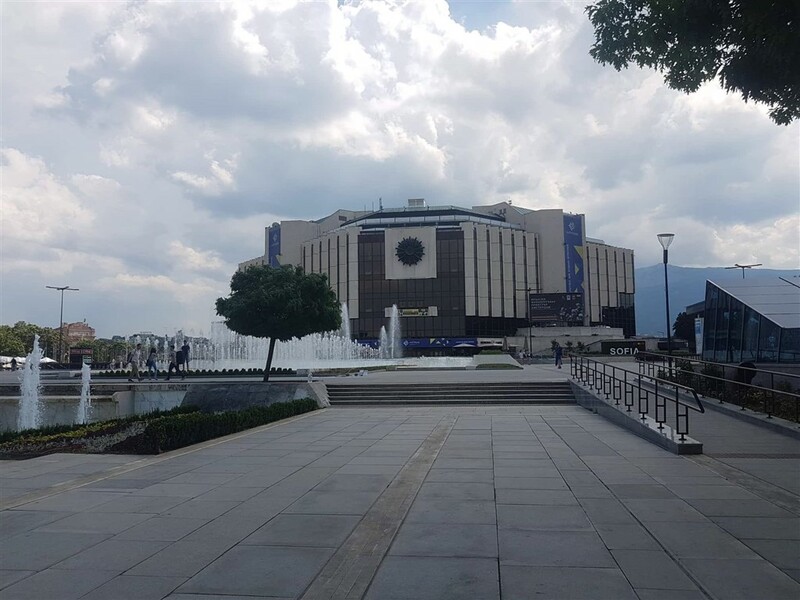 So, please do not skip Sofia and do spend more than 1 day here! 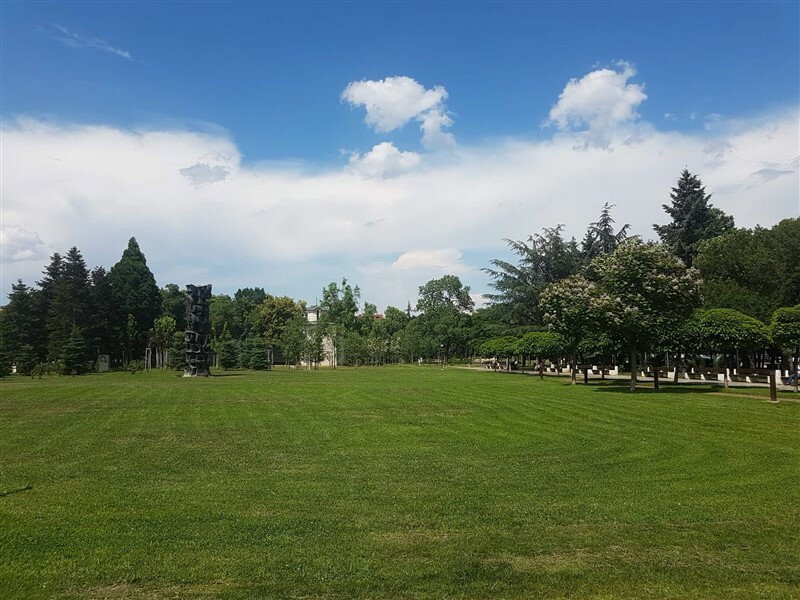 In the spring and autumn the city is not as cold as in the wintertime so walking to discover the monuments, the neighbourhoods and the museums can be a pleasure! Not convinced yet? What if I mention that Sofia, on top of all the above mentioned things-to -do, is one of the most affordable European capitals? Hooray!! And what about the rest of Bulgaria? 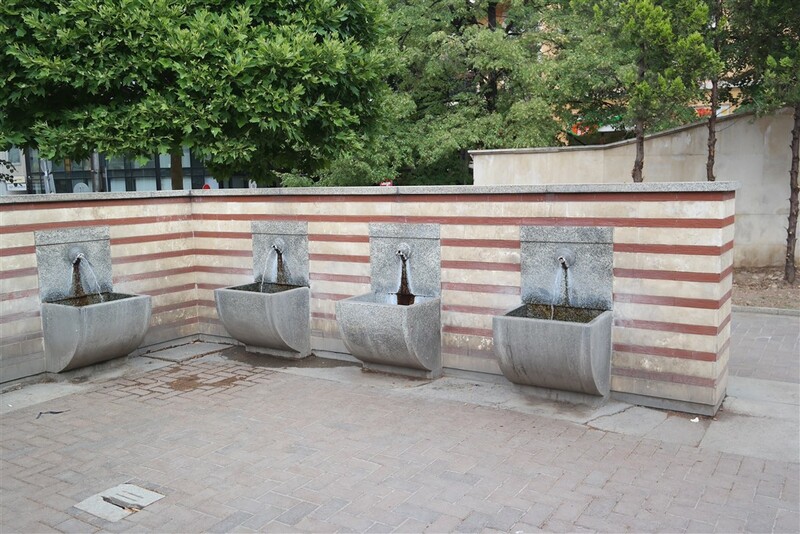 Being a fan of ruins and ancient architecture, it seems like I’m going to like Sofia a lot. Having said not, I’m not really a history buff so I’m not well aware that both Athens and Bulgaria had both been under the Turks. Also not an expert in the Byzantium Empire but I find a commonality in that the architectural pieces from that era are just so unique and awesome beyond compare. Love that photo of the hot spring and that of the mosque at the near end. Sofia looks really interesting. I’ve not really considered a visit here before, maybe I should. I love visiting new places especially affordable ones, thank you for posting. Wow every traveller would love cheap places to visit. I’m planning a trip to greece next year, I would definitely check if I can include bulgaria. Thanks for sharing this! 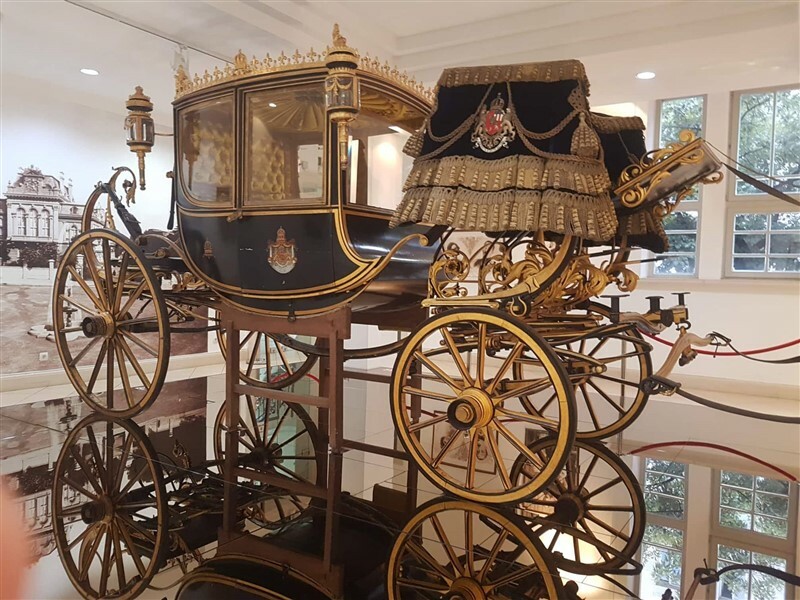 So many cool collections in the museum itself!! I’m loving the pretty look of the open Women’s market. What did you buy from there? This looks awesome! I had not heard of this place before but I definitely want to visit now. Thanks for sharing! Error: Error validating access token: Session has expired on Tuesday, 02-Apr-19 16:48:27 PDT. The current time is Thursday, 25-Apr-19 11:49:07 PDT.